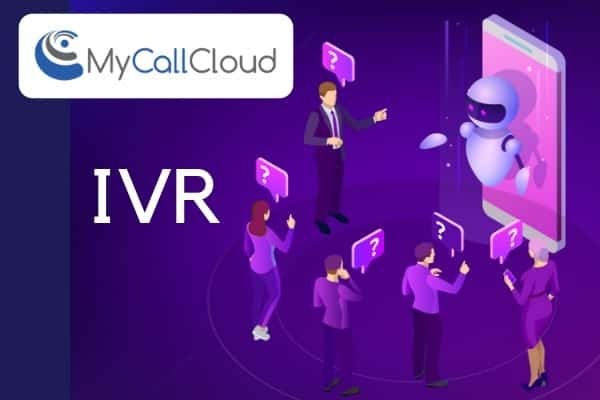 My Call Cloud’s automated dialer software uses powerful VoIP telephony web service paired with cloud dialer technology to allow one or multiple agents to make phone calls from anywhere on any computer to hundreds of landlines or cell phone numbers. Easily upload lists and begin optimizing agent time for peak windows.  Let the automatic dialer run in the background ready for agents when a live-person connection has been initiated. 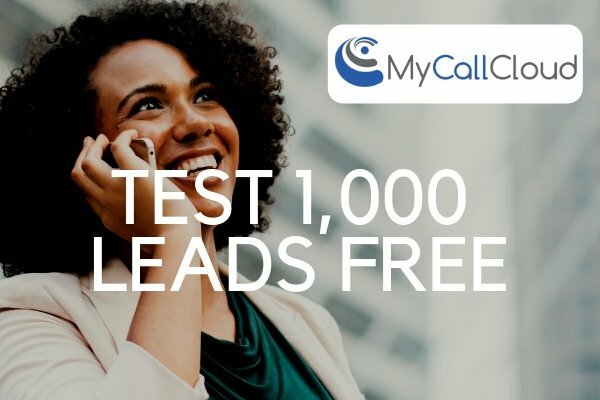 Stop wasting valuable agent and operational time on manual dialing and managing leads. 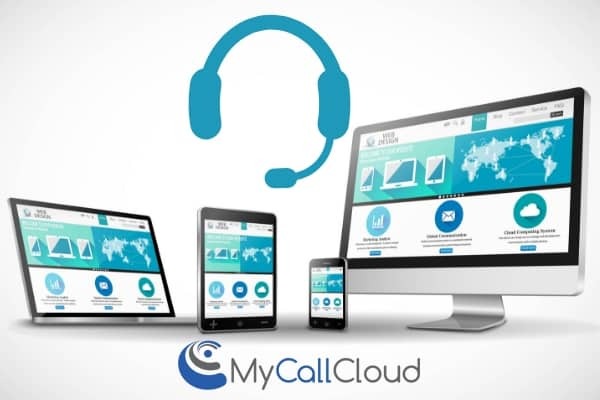 My Call Cloud automatic dialer software for all size outbound contact centers, automates lead and campaign management. 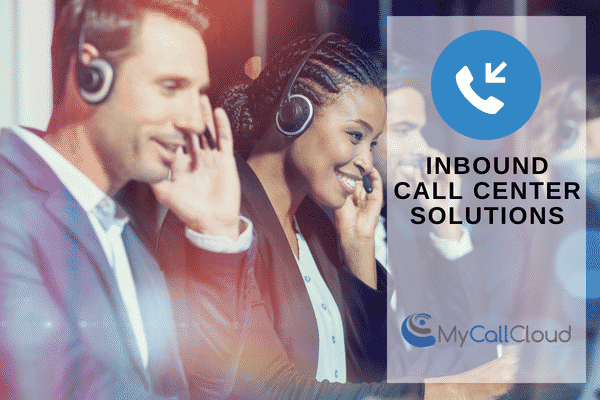 Automate dialing tasks so your call center team and feed an automated marketing and sales funnel that achieves your outbound sales and marketing goals. 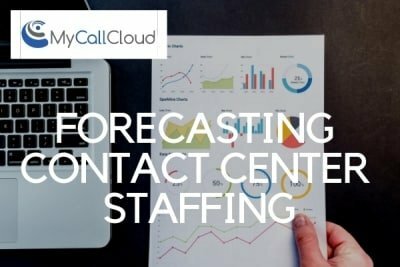 Dial many numbers at once, only engage an agent when a live person answers. 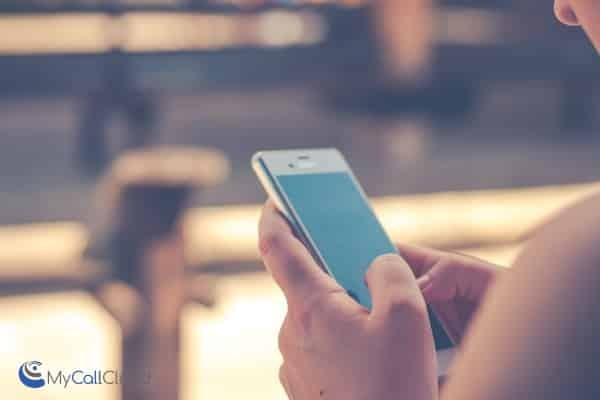 Dial multiple numbers at once and choose to leave an automated message should the call connect to voicemail. 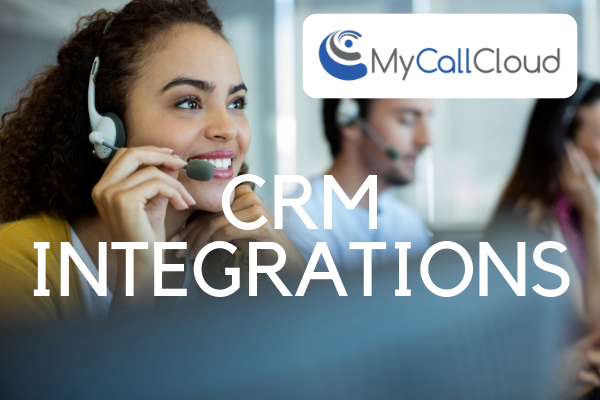 Integrate existing business tools and resources with My Call Cloud automatic dialer software and immediately power through lists and campaigns. 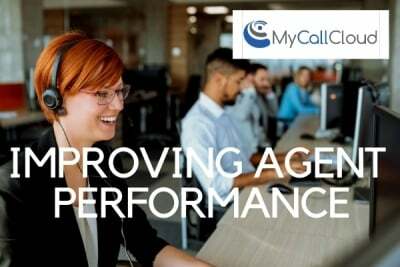 Dialer software allows for agents to be ready for live connections, when tat doesn’t happen use the call center automated dialer to leave messages without ever engaging an agent. 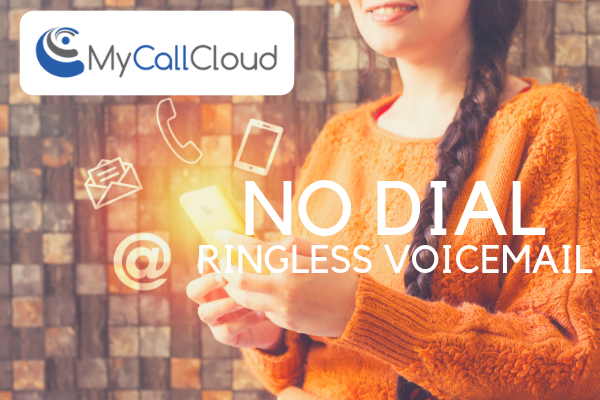 Bypass bad numbers, avoid dropped calls and busy signals with automated dialer software. Allow agents to be more efficient and optimize peak times! 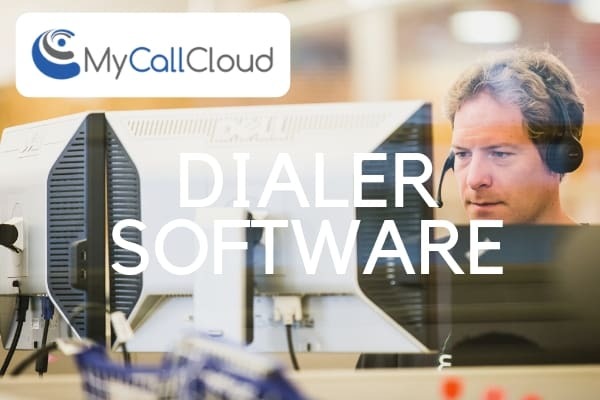 Run automated dialer software in the background, prioritize agent times and engage only for live-person connections.